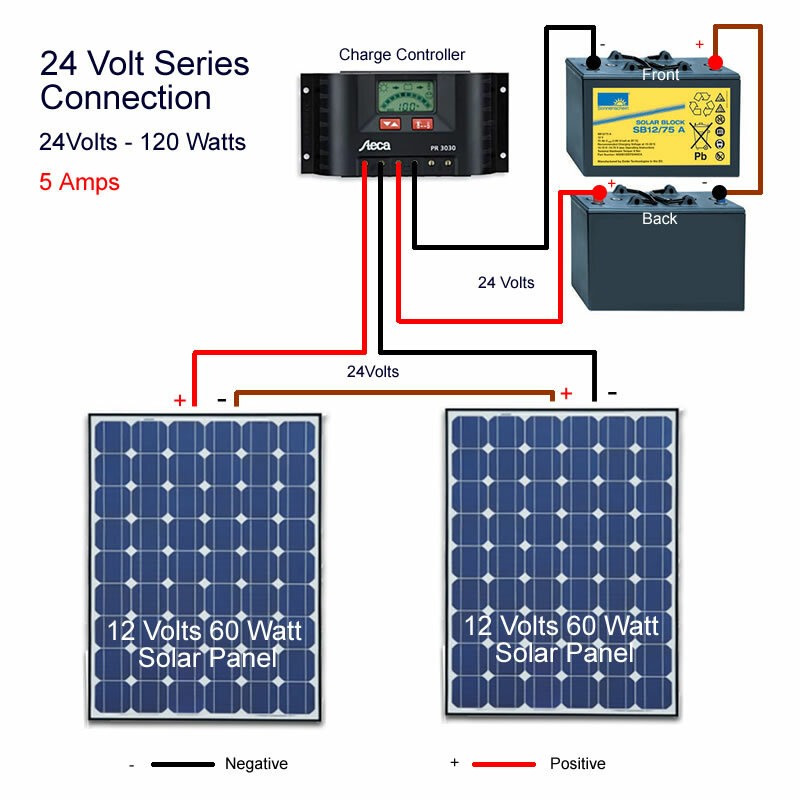 This solar panel diagram shows 2 solar panels connected in series which means the combined voltage is 24, which is the sum of both the solar panel’s voltage (12 plus 12) Again we need to calculate the power rating of the charge controller by dividing the Power (Watts) by the voltage (Volts) so In this solar power kit it’s 120 / 24 = 5 Amps. 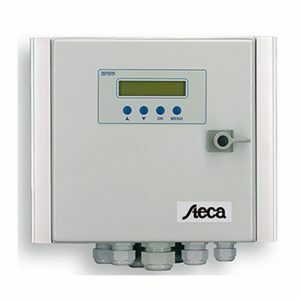 The Steca PR1010 will be fine for this purpose as it’s a 10Amp solar charge controller. Because it’s a 24 volt solar power system, we will need 2 batteries. Notice that the batteries are also connected in series and the second battery is the opposite way round to the first battery so it’s easier to connect the cables. When you put batteries in a flash light or torch you invariably put them in with the positive end touching the negative end. This is exactly the same principal because the batteries or solar panels are connected in series to provide a higher voltage for the bulb or solar power system. It’s also worth noting that because the current in the first 12 volt solar kit is higher, it’s important to pay attention to the size of the wires. 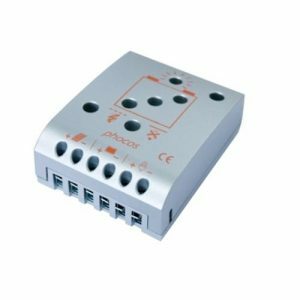 12 Volt solar power or lighting kits that have a high current require much thicker wires between the battery, charge controller and solar power inverter.